LONG Moving Storage & Express. INTERMODAL SERVICES. When you have intermodal needs, LONG can help. 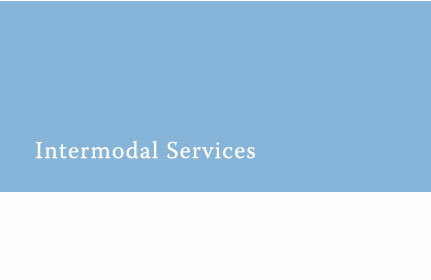 Our comprehensive portfolio of cost-effective intermodal services, can create innovative solutions for your special needs. MIDWEST – When it comes to intermodal trucking in the Midwest, no one offers a better combination of service, image and reliability. EXPEDIATED SERVICE – If you need expediated service, LONG will implement a delivery solution that meets your needs. We are an asset-based company with the tools, equipment and experience to ensure we provide you with the best options for your specific needs. 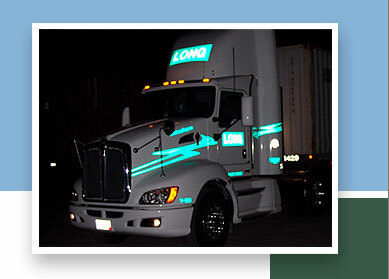 To get an intermodal quote, call LONG at 920-967-4408 or email customerservice@harryhlong.com. © 2018 Harry H.Long Moving Storage & Express, Inc. All rights reserved.